A diner from Grand Rapids, MI tried it and rated it . 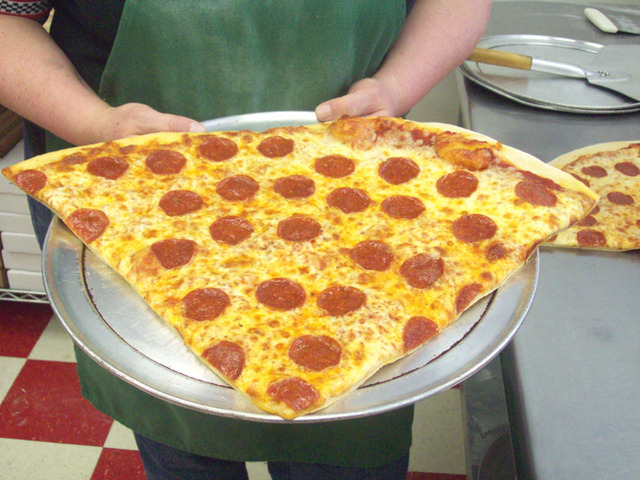 1 review of DiPiazza's Pizzeria, first by Dave10990. 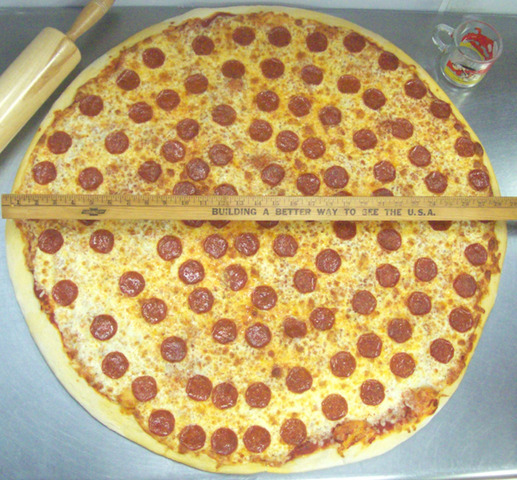 We ordered the 18" Rose’s Deluxe, this pizza was just loaded with stuff. The Crust was the best and the sauce you can tell that they make there own. We ordered the 18" Rose’s Deluxe, this pizza was just loaded with stuff. The Crust was the best and the sauce you can tell that they make there own. They said it would feed 6 to 8 people they were right. These dishes from the DiPiazza's Pizzeria menu are contributed by Menuism users directly, as part of a restaurant review, or as part of a photo upload. Do you own DiPiazza's Pizzeria? Contact us to connect with your diners. 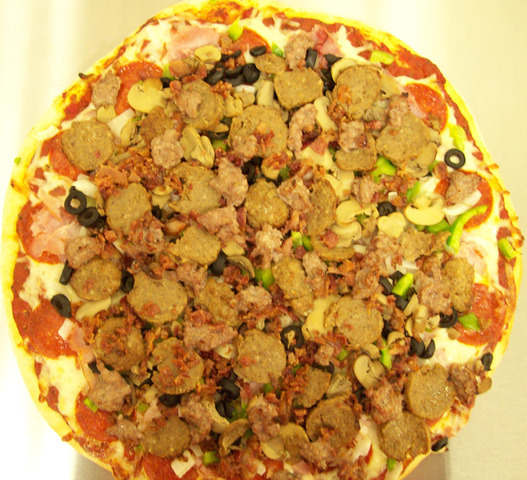 DiPiazza's Pizzeria is located near the cities of East Grand Ra and East Grand Rapids. People found this by searching for: Di Piazza Pizza Grand Rapids, Dipiazza Grand Rapids, Dipiazza Pizza Grand Rapids, Dipiazza's Pizzeria Mi, Dipiazza's Pizzeria, Dipiazza's Pizza, Dipiazza's Pizzeria Grand Rapids, and Dipiazza's Pizza Grand Rapids.